No Catch. No Ads. No Kidding. 1. Pass a DOT Physical. 2. Study for your CDL Permit. 4. Pass your CDL Skills Test. Ready for your CDL Permit? Let's do this. Choose a course below-FREE! (or you can bore yourself into a coma and read the CDL manual). This group of lessons will help you obtain a Class A CDL Permit. 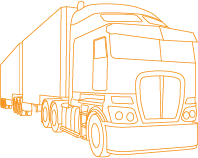 This group of lessons will help you obtain a Class B CDL Permit. This group of lessons will help you obtain a Class B CDL Permit with a Passenger Endorsement. Required to operate combination vehicles (included in the Class A Complete Training). 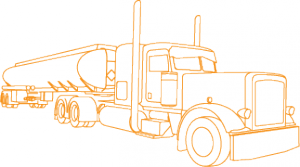 Tanker Vehicle Endorsement - required to operate Tanker vehicles. 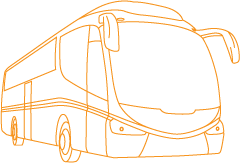 Doubles and Triples Endorsement - required to operate Doubles and Triples vehicles. 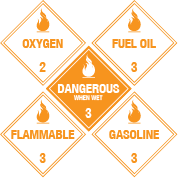 Hazardous Materials Endorsement - required for commercial drivers who want to transport hazardous materials. 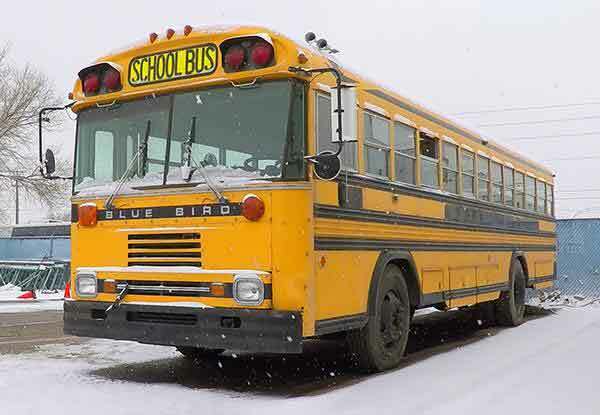 School Bus Endorsement - required to operate School Bus vehicles. General Practice Quiz. 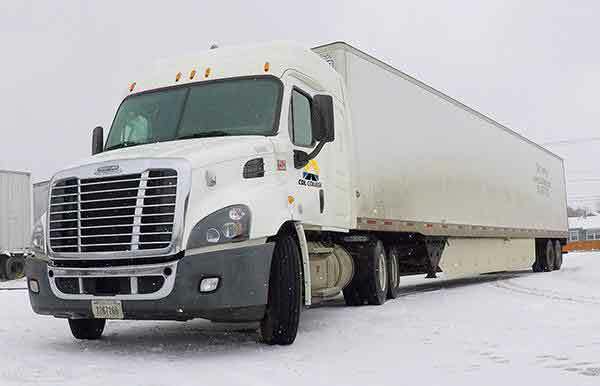 100 questions to test your Commercial Driver License knowledge. CDL College is proud to offer these online CDL Permit courses to you. The price: $0.00. This web application will work on all Windows, Linux, OS X, ios, and Android devices. 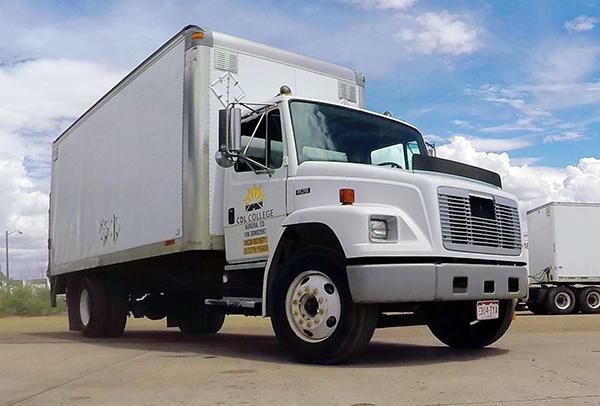 Contact CDL College or stop by our office at 7505 Dahlia St. Commerce City, CO 80022 any time. You can also call us at 303-367-1030.